You mention your love of books, or you’re among book lovers, mention that you’re an author, or having an interview, you’re getting to know someone….you know the questions is coming…..what is your favorite book? I’ve never been able to answer this question, and I never will. Usually I don’t like using words like “never” but in this case, it’s completely appropriate. I understand how people can have favorites, but only because I cannot properly place or understand the value someone else has for one particular story; I can only account for the value and significance certain books have to me. What defines a favorite book? A favorite is defined as what is preferred before all others of the same kind. But seriously, what criteria needs to be met for a book to be considered a favorite? What are the parameters? I’m sure the answers are as varied as the books being read and named, but problem remains: how do you define a favorite book? Is it the number of times you reread it? Is whether or not you would reread it? Is it a matter of how deeply a book touched you? If a new idea was introduced to you? My reasons for choosing the books I consider as my favorites (of which there are many) can vary; sometimes the reasons are ineffable and exist in the feeling within the book itself, the magic woven into the ink of the words on the page. For every possible definition, I could probably conjure up another and another title that would fit, forever making a singular favorite impossible. Even if you were able to construct and agree on a definition, there are far too many possibilities! Every day, there are new books being written, published, and found, and if even fractions of those are read, at least a fraction of those are likely to become special or a favorite. The sheer number of stories in existence is enough to illustrate the difficulties, even when you do the math to approximate how many of them you may read in your own lifetime. Unless you’re reading mostly books that you don’t like, or aren’t interested in, or that are all somehow all just atrocious, you should be scooping up a handful of titles that stick with you. So again, how, with all of the many wondrous possibilities at hand, is it possible to choose one, or even a precious few, favorites? Even if you try and narrow the parameters to make the choice “easier,” there’s still the question of how you decide what kind of favorite? 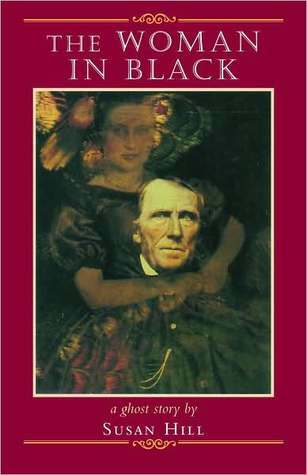 Favorite book(s) of all time (hard to say and subject to change)? Favorite book in a particular genre? By a certain author? Recent favorite (as in most easily comes to mind, or in the last few months)? I could give you a list of my favorites, possibly even rank them from extreme to basic favorites, but that’s probably the best I can do. Personally, I’m okay with that. What about you? Are you able to choose a favorite book? Please share it in the comments! If you are familiar with my posts, you may know already how much I enjoy reading, the autumn season and the month of October in particular. 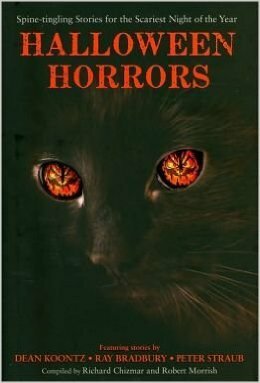 Since that month of spooky things begins tomorrow, I thought I would share some of my favorite books to read during the month of October. I figured I get the first cliché or classic, depending on your perspective, out of the way. Yes, October is and probably will forever be the best month to curl up beneath a blanket while reading the tale of the Harkers, Van Helsing, and the vampire himself, Dracula. 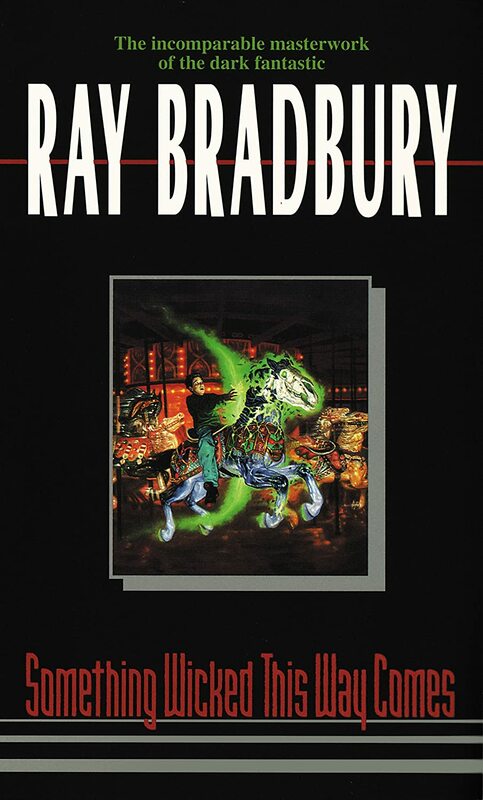 I remember reading this, the first of many vampire novels I would read, in high school. Though I always find the ending abrupt, it’s hard not to get swept up in the story and characters. Perhaps another cliché, yet still worthy of an October’s night perusal. The first time I read through this as a young adult, it was a wonderful journey. I was fascinated and horrified on behalf of the creature. We had some riveting discussions in my college classroom regarding Frankenstein and his creation. The second time I read Frankenstein, I cringed through most of Victor’s moaning and wailing. I felt compassion for his loss, but knowing how he was to treat his own creation (whose narration I prefer), what he designed…well, let’s just say I have some very passionate views regarding this wonderful October tale. Of course some of Bradbury’s works would have to be on a list of books to read in October, the man wrote the season into being. Two boys, Jim Nightshade and William Halloway deal with a traveling carnival that is nightmarish to its core. The language and style is one I can never accurately describe, but if you imagine it being told to you, I imagine it a musical sounding tale with good and evil doing battle at its heart. I cannot sing the praises of this book enough on an October evening, perhaps by firelight while shadows dance around in the corner of your eye, just out of sight. 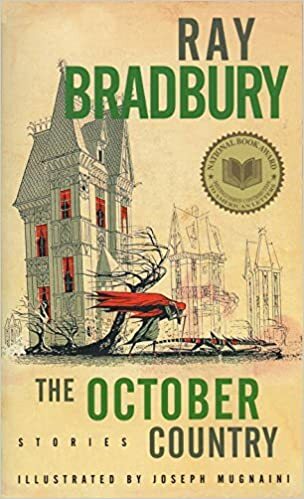 Yet another Bradbury masterpiece, October Country is a work of art in the way of October stories. Spine tingling and bone chilling, heart stopping and mind melting, each tale in this collection of short stories is a gem and example of Bradbury’s skill with words and constructing imagines that stick with you. If you’re looking for unique and unsettling stories, you should look no further. This book speaks to a particular part of me. 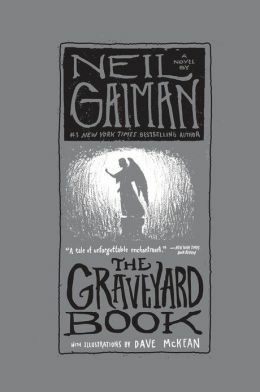 I adore and admire the way Neil Gaiman’s imagination works and how he constructs his stories. In this, and many other works by Gaiman, I often find myself remembering that as the author, you can make *anything* happen, and he does. The main character is a sadly orphaned child named…Nobody Owens, who is taken in and raised by the inhabitants of the graveyard, mainly ghosts and spirits. Bod is not safe, even years later and living in a graveyard, the man that killed his family, a Jack, is still out for him. A spell is spun as this story is told, and a truly magical one it is. Really anything written by H.P. 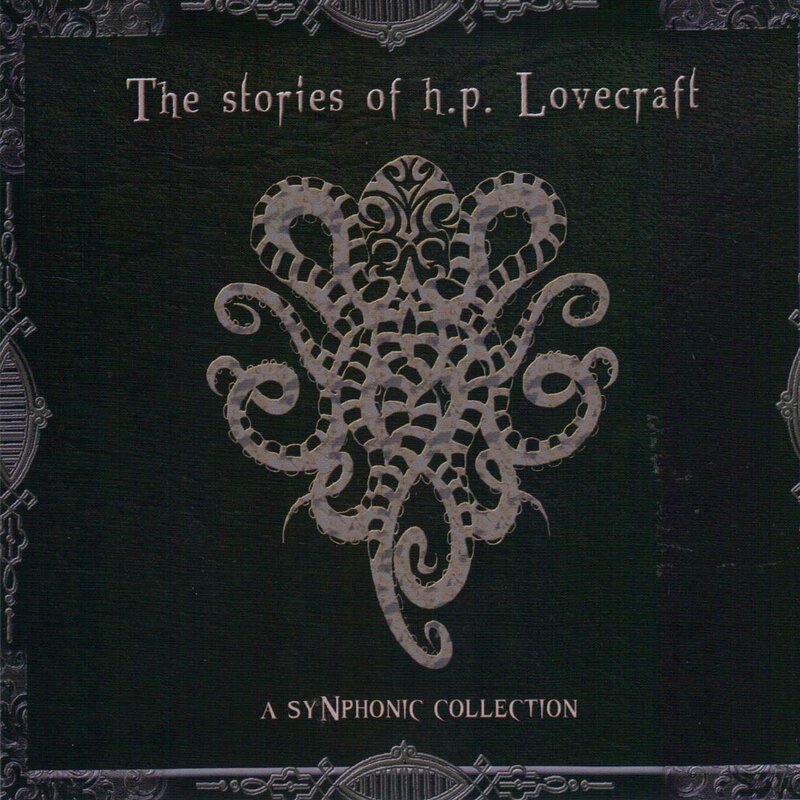 Lovecraft will do for an October evening. Grab your favorite volume of Lovecraft’s works and delve into the deep in the Call of Cthuluor one of the many other tales within the Cthulu Mythos that he is best known for. There are also the ventures into Dreamland to explore as the night grows chill and the hour late; Lovecraft was made for an October night. Not many have a setting better suited for an October night than Eel Marsh, surrounded by mist and the cyclical tide that cuts the house off from the mainland. The story of Arthur Kipps is written down, finally facing the horror he felt on the seemingly innocuous business trip the starts off this tale. The Woman in Black is a sad and terrible story, best read with dim light and wrapped in a blanket for the chill up your spine. Be warned, those fair at heart in particular regards to lost children for the story goes that the woman in black foreshadowed the death of a child. 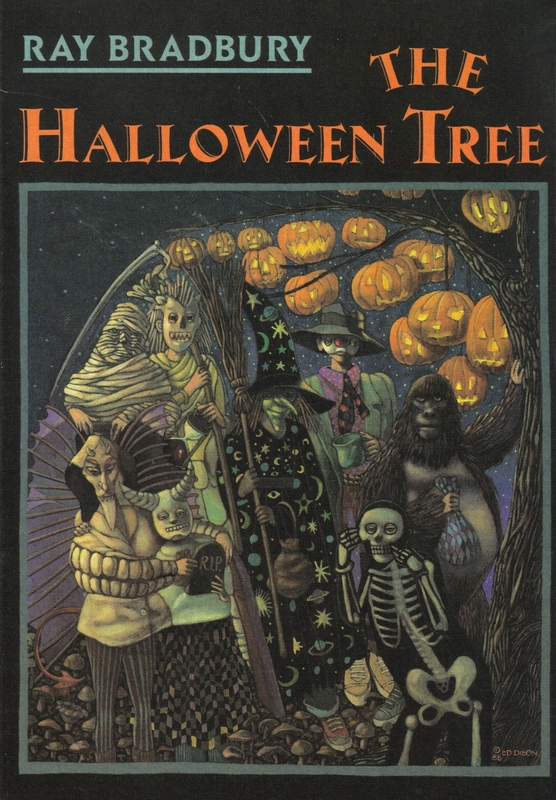 Yes, Mr. Bradbury makes the list yet again, but as I’ve said, he is the man that gives voice to October and that Halloween spirit; the latter in particular in this aptly named story, The Halloween Tree. Trick-or-treating takes a bizarre and spooky turn when one of the troop of eight boys that set out candy hunting disappears. Never yet or since has such a Halloween story been set to paper and breathed out into the world. This collection of short stories was made to be read in October. Some of them are eerie, bizarre, and chilling tales from well-known writers, while others share memories of Halloweens past; a blend of nostalgia, anticipation, wonder, and fright, these stories will get you into the Halloween spirit. This short book predates Dracula in vampire stories. 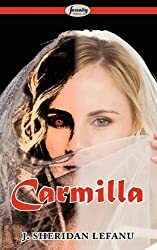 The depiction of Carmilla the vampire was easy to imagine and hard to forget; a truly toe curling, gooseflesh raising tale, indeed. It’s hard to know what else to say except that it is worth the read and in some ways far more chilling than Dracula could hope to be. Perhaps some you’ve read some of these, but hopefully at least one you haven’t and now have a new title to tuck beneath your covers with you on these long autumn October nights. Please feel free to add some of your favorite October reads!